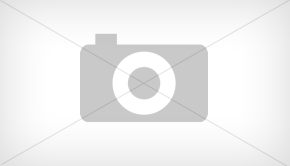 The National Forest Adventure Farm has been building (growing?) 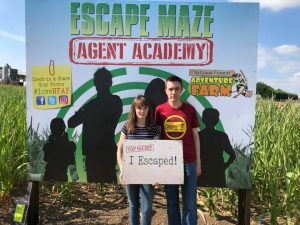 mazes out of maize every summer for a long time now, but this year they’re jumping into the escape room craze, with a secret agent themed game with a puzzling twist. It’s not many games where the safety briefing includes “wear sunscreen”, though by the time we had realised the weather forecast for an overcast day was more than a little pessimistic we were already deep into the maze – not recommended! Luckily you get given a flag you wave should things get too bad and you need help, and there’s a nice little snack bar in the middle of the maze to re-fuel and re-hydrate. As you work your way through you’ll find various puzzle stations, where you have to solve a number of puzzles and write down the code you find in a booklet you’ve been given. It’s sort of weird that my one major criticism of this game lies right here: the branded pen you are given is awful and really struggles to write on the booklet. It seems tiny but given you’re writing in the booklet after solving every puzzle, and possibly using it for notes along the way… it was very frustrating. It’s the primary way you interact with the game, so it’s no different to a game having a computer terminal to enter all your codes in, except the keyboard keys keep getting stuck. Maybe it was just the heat drying out the biros, who knows, but it’s easily solved with my second hint: just bring along your own pen – and preferably not a biro! It’s also worth noting that this is very much a game designed for families. It’s probably a bit too tough for kids to do unsupervised, but many of the puzzles are simple enough they’ll not really pose much of a challenge. Most of them are mental puzzles, involving looking at or having some small interactions with pieces. 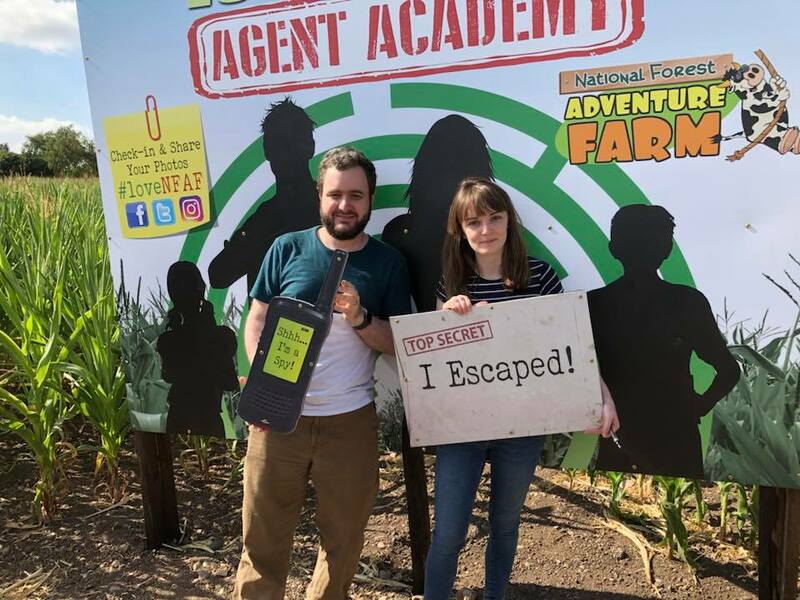 The puzzle stations are not manned by staff, which means they have to effectively self-reset, which limits the options, but Agent Academy works well at getting some variety within those restrictions. There’s a lot of maths involved, but you’ll have your phone and that probably has a calculator on it if you get stuck. There’s also a good physical puzzle, which made me wish they’d included a few more along those lines – especially as there’s literally a mini-assault course just outside the maze. It would have been fun to have that be a part of it. One puzzle was the traditional escape room challenge of sticking your hands into a dark box to feel something and… I’m not a fan of having a puzzle like that in a game where it’s not supervised. Anyone could put anything in there, and while with their audience it’s more likely to be a kid’s half-eaten sandwich than anything dangerous it’s still a bit icky. But perhaps the most difficult and best puzzle was the maze itself. It’s really not easy. 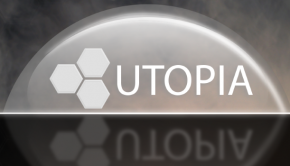 My third hint: buy the map. It’s only £1 and you can get your money back if you return it unopened, though you’ll probably need it. The creators are clearly well-versed in maze design, having made many of them, and this one involves some clever bridges you’ll find yourself going both over and under, and a very tricksy part that eventually led us to resort to opening our map. You’ll need to be very observant and have a great sense of direction to manage without one! Eventually you’ll solve all the puzzles, do some maths, then get to use the one actual keypad lock in the entire game to “escape” the maze. It’s not a particularly dramatic finale in the grand scheme of things but it’s also the only part of the maze with any technology, which gives it a suitable sense of gravitas compared to what came before. Overall, I don’t think it’s fair to review this game as an escape game, as it’s a very different experience. 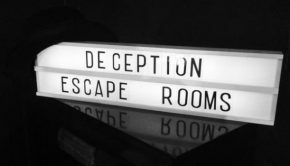 If you’ve no interest in the maze aspect but just want to play an escape game it’s tricky to recommend. But if you fancy a nice day out featuring something escape-related it’s a lot of fun. 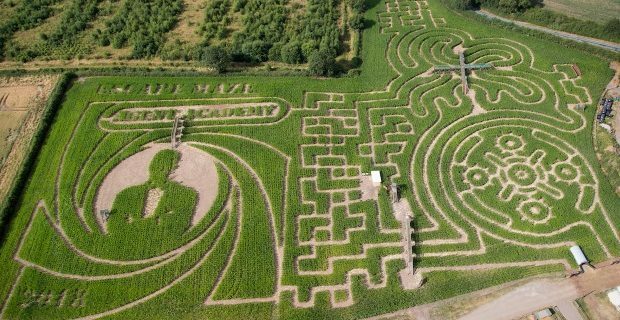 Families especially will enjoy both the maze and the rest of the farm activities. The maze and everything else on the farm is included in the admission price, which is just £10 per person in advance. 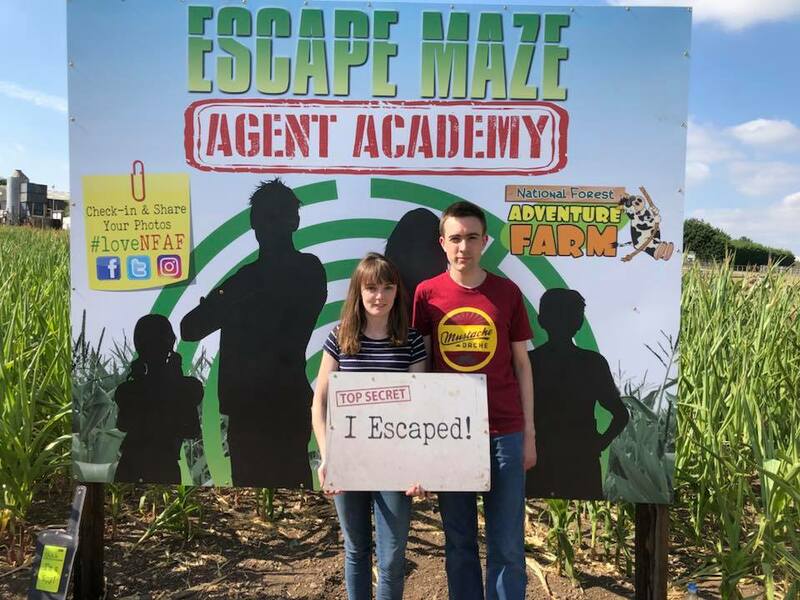 The maze will take you around 90-120 minutes and there’s enough on the rest of the farm to fill at least half a day, more if you’ve got small kids. It’s hard to argue with value like that.